Dear friends Let's back to Zaks wie club again. 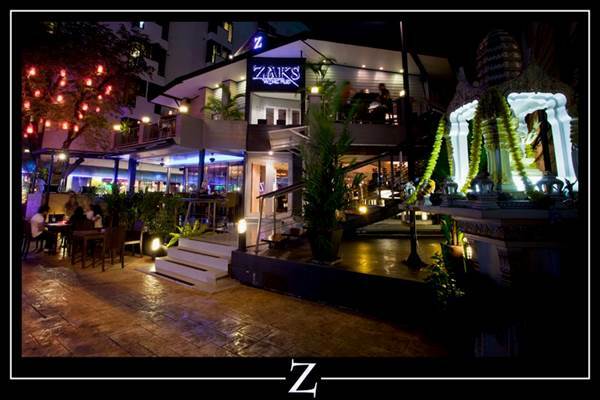 This venue always welcome for you guys we not been here for age so let back to Zaks! indoor and outdoor! ! We open for any suggestion !! OUR MEETUP WHOLE 2nd FLOOR!! Entrance fee including one drink.